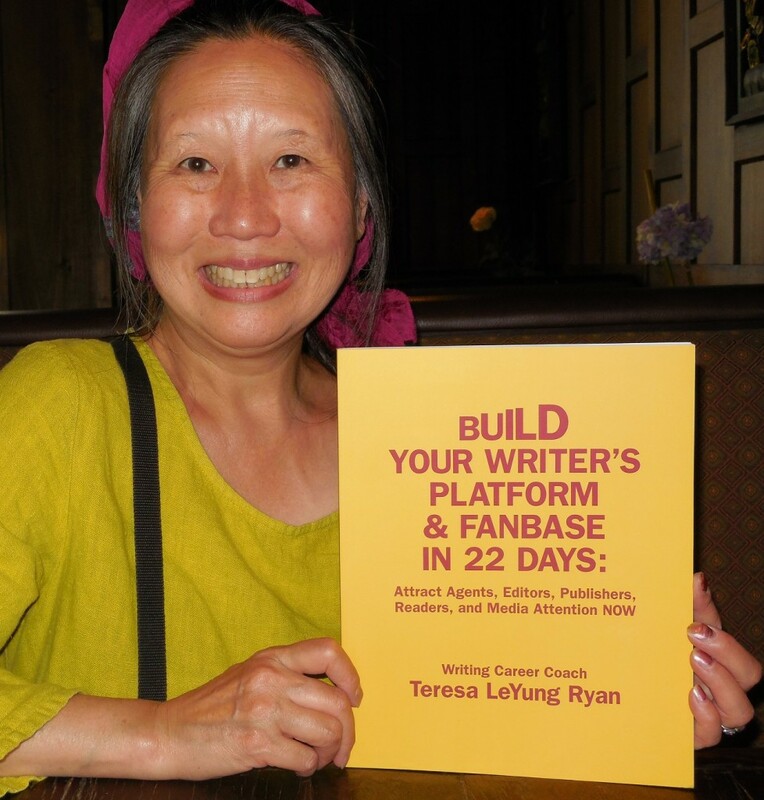 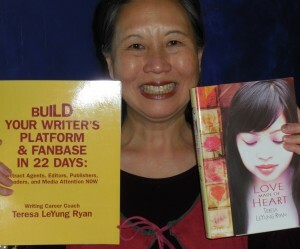 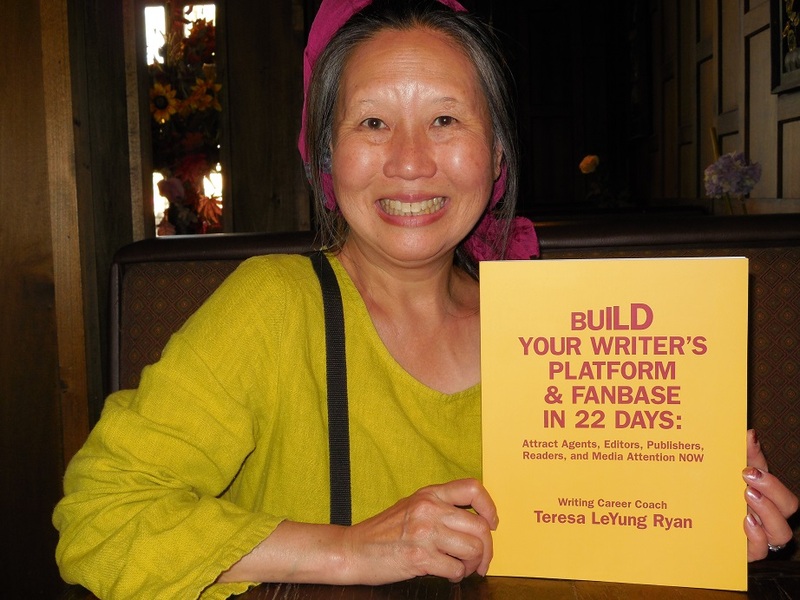 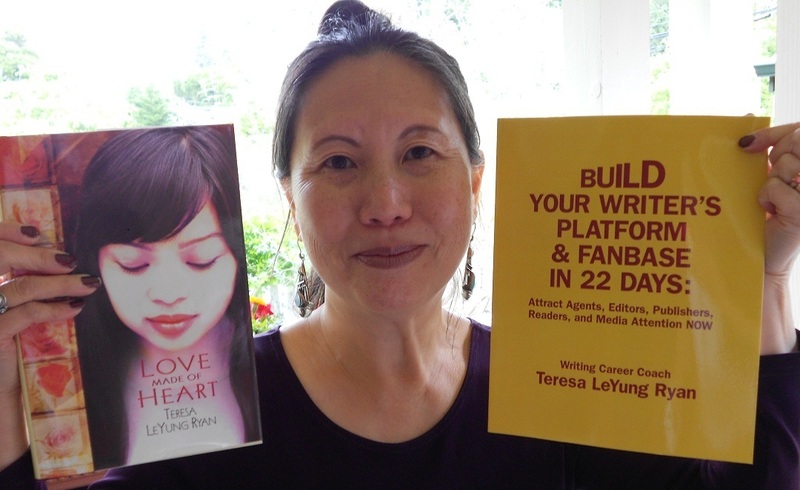 22-Day Fanbase Building Coach Teresa LeYung-Ryan & Award-Winning Author Carol Sheldon Celebrate Copper Mine Workers and Courageous WOMEN. 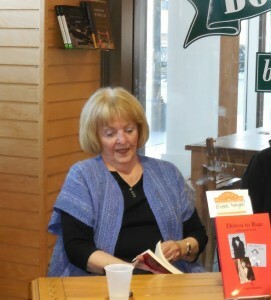 Who was Big Annie? 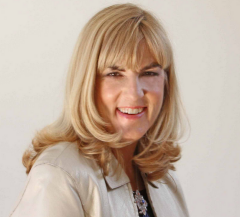 Read Carol’s new historical novel Driven to Rage to find out. 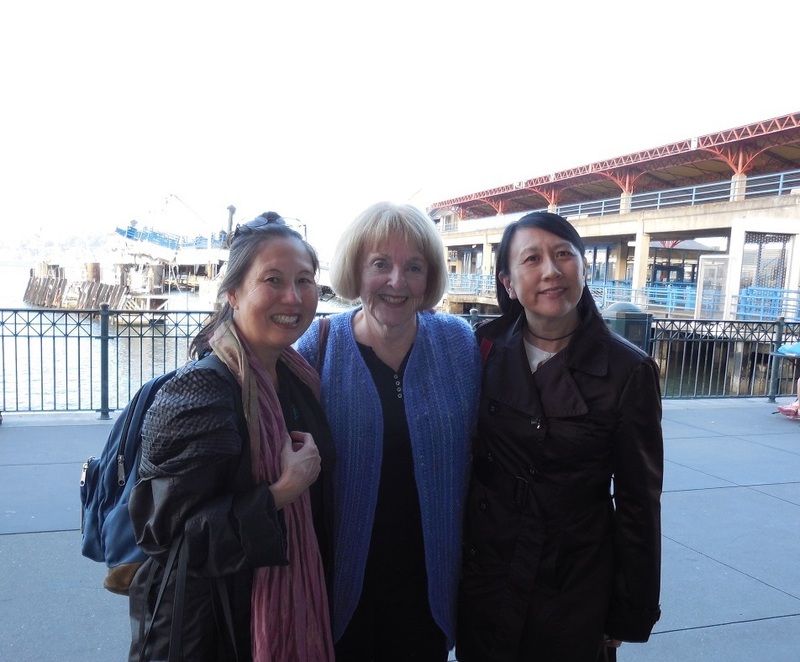 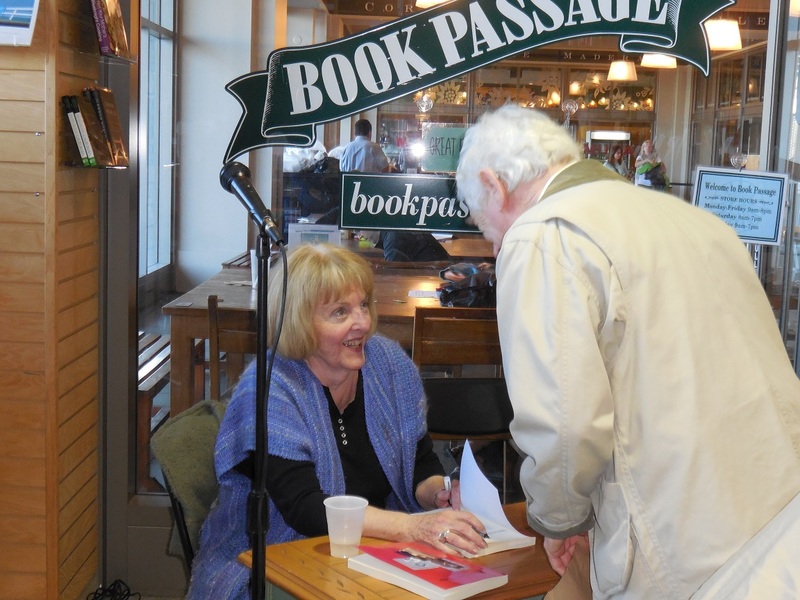 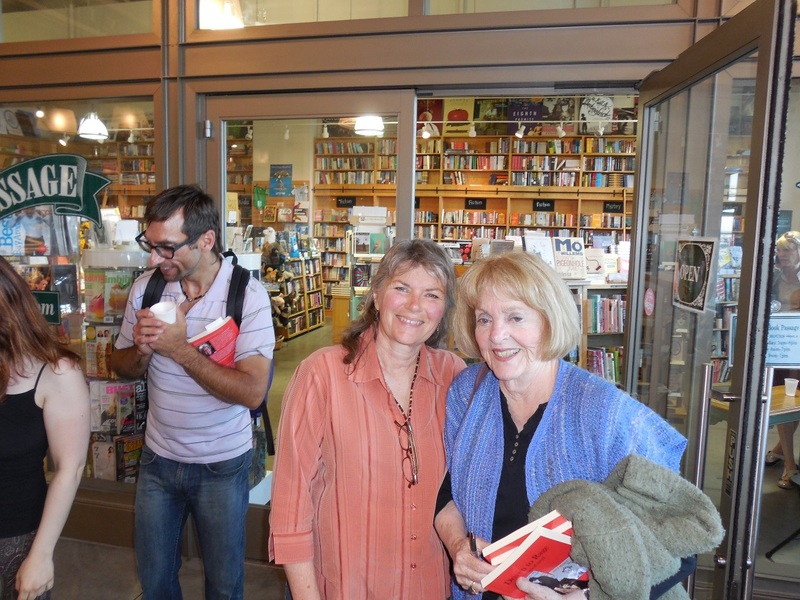 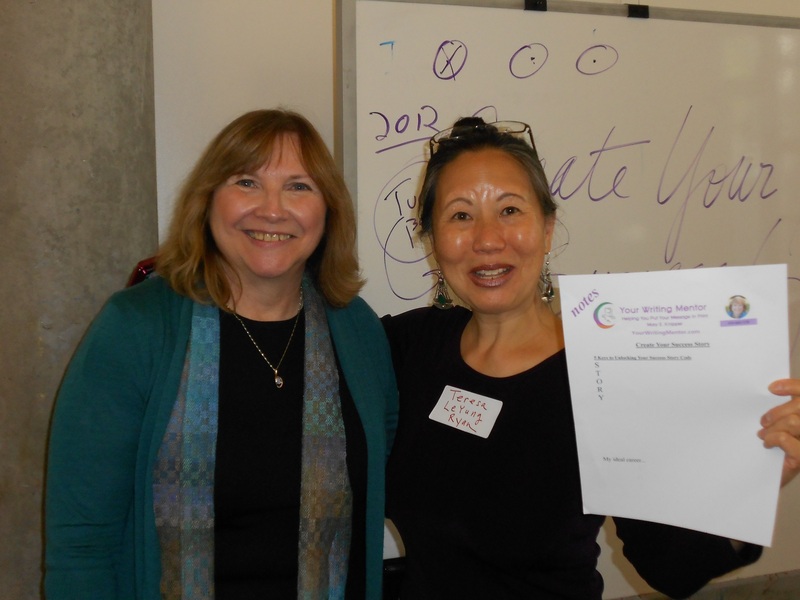 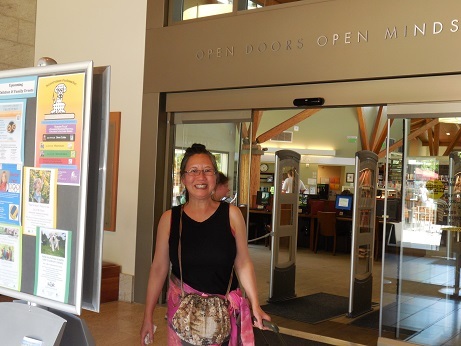 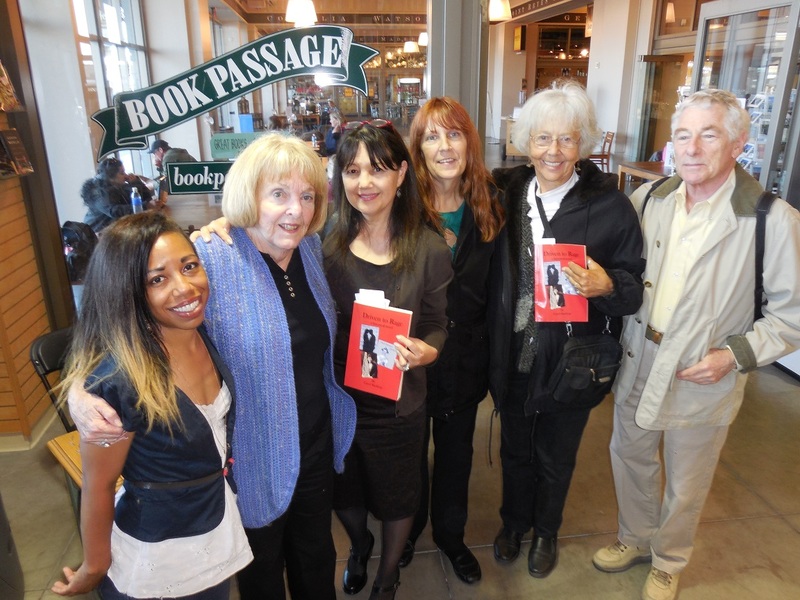 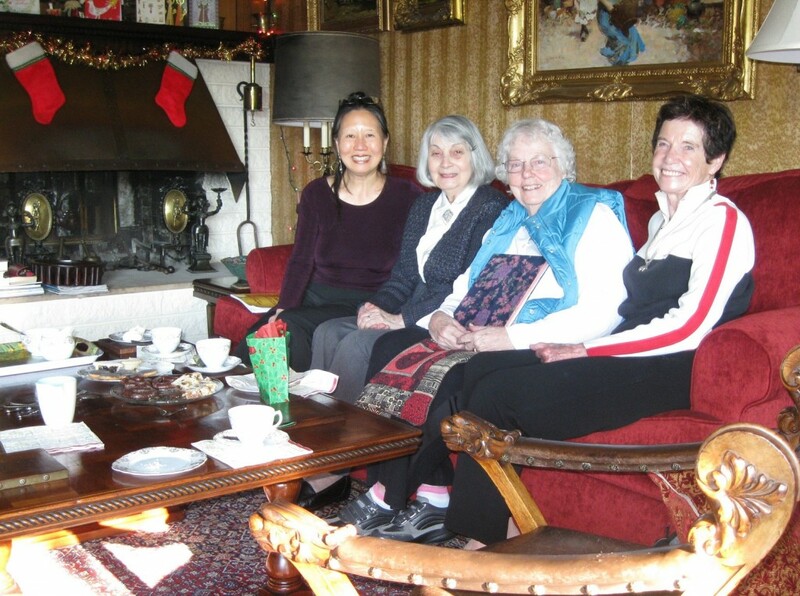 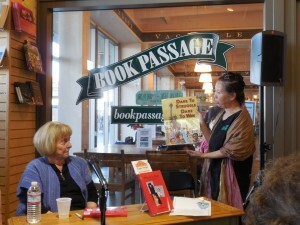 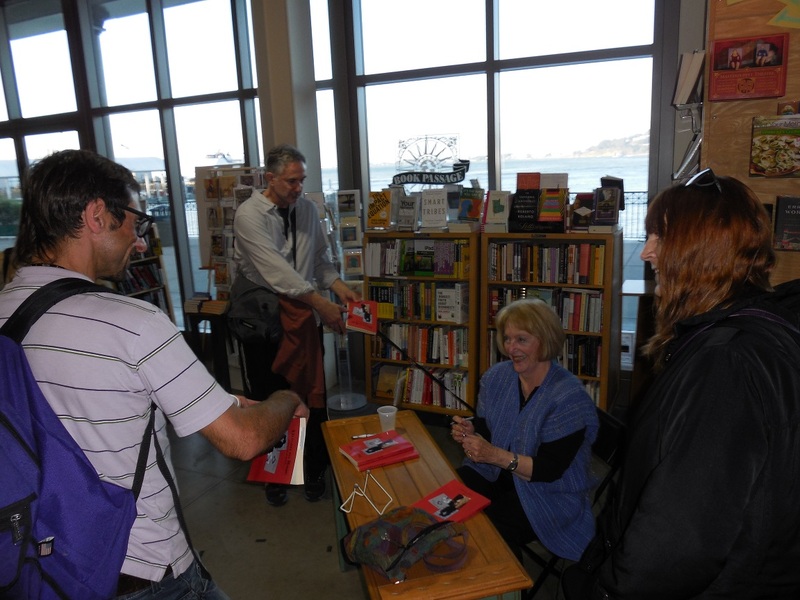 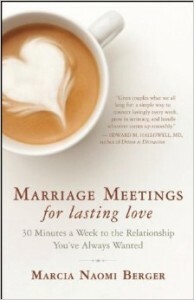 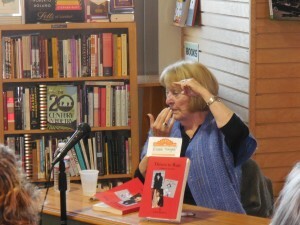 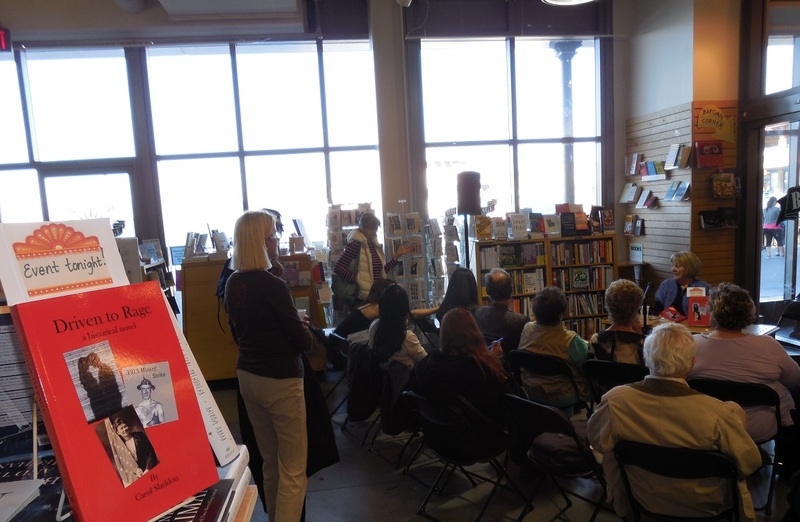 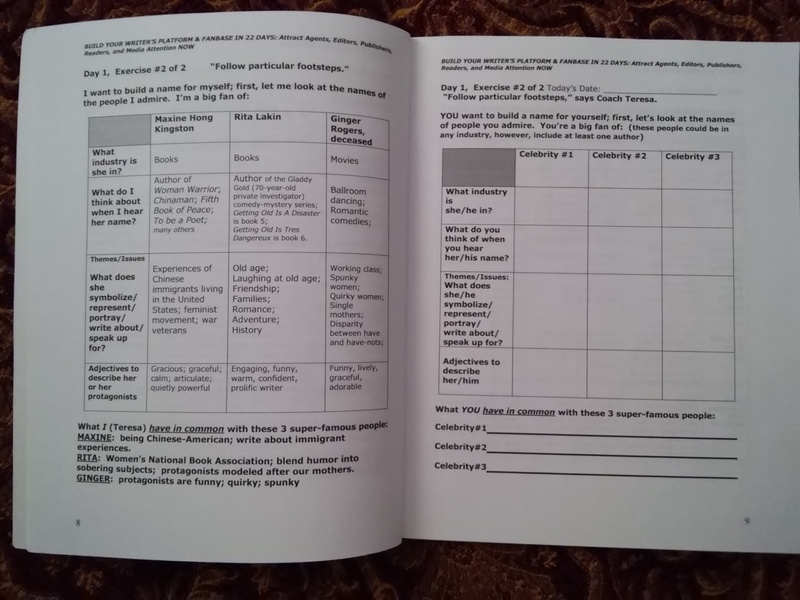 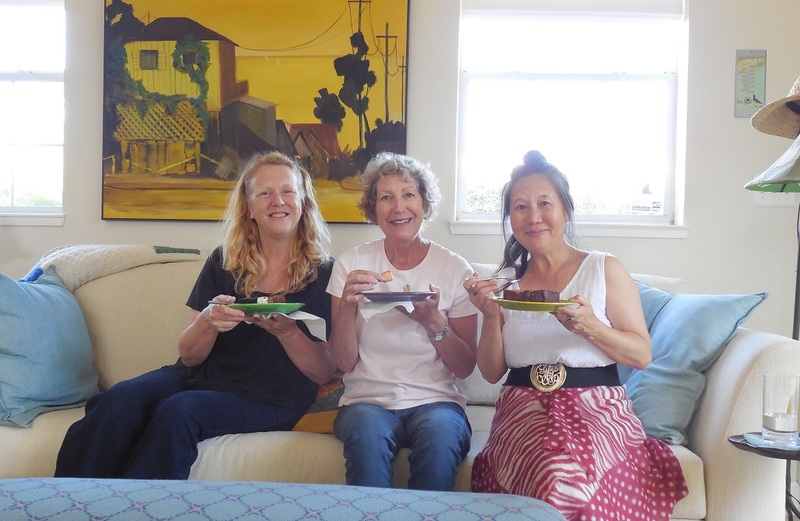 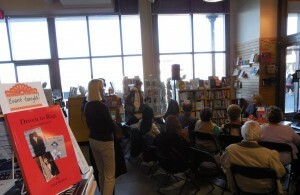 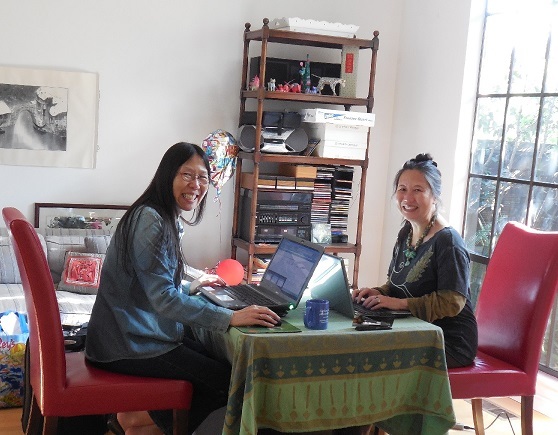 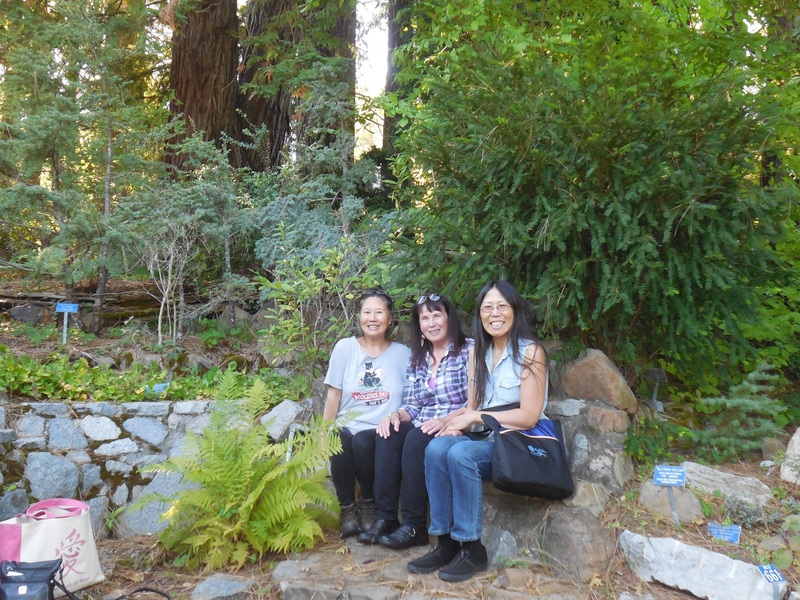 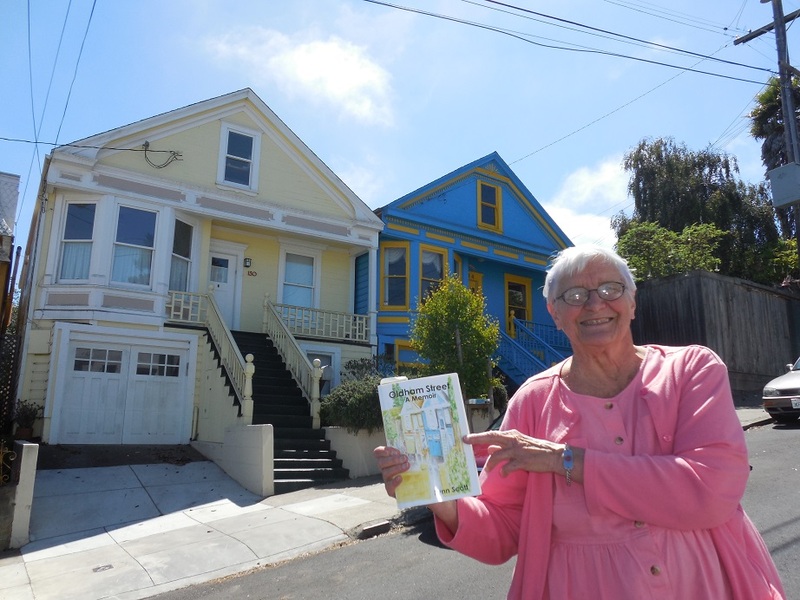 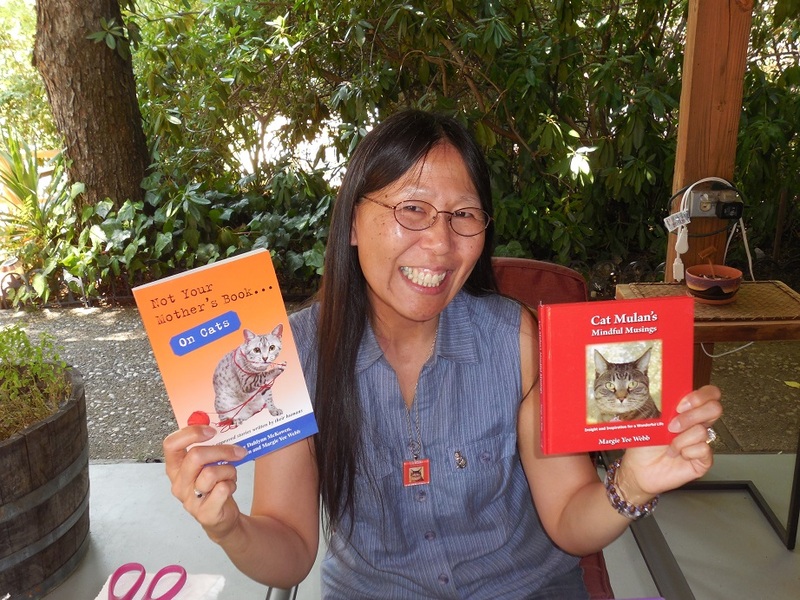 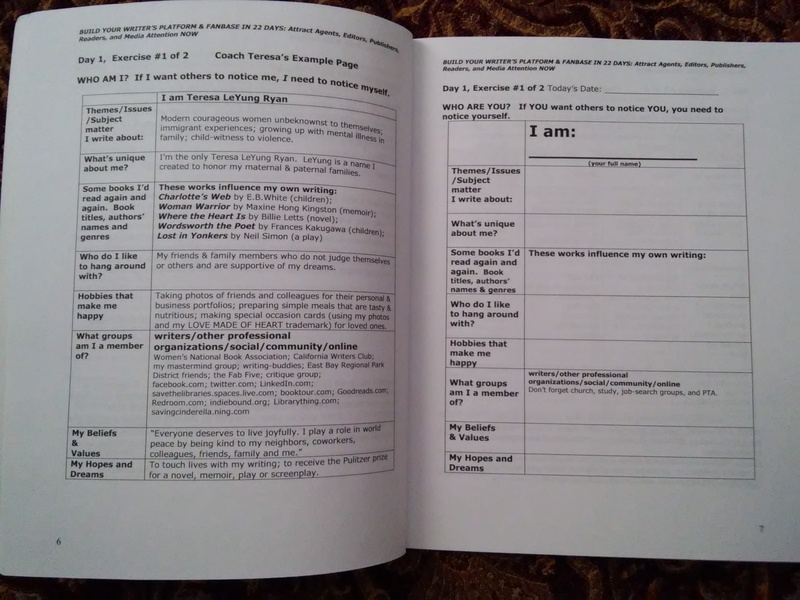 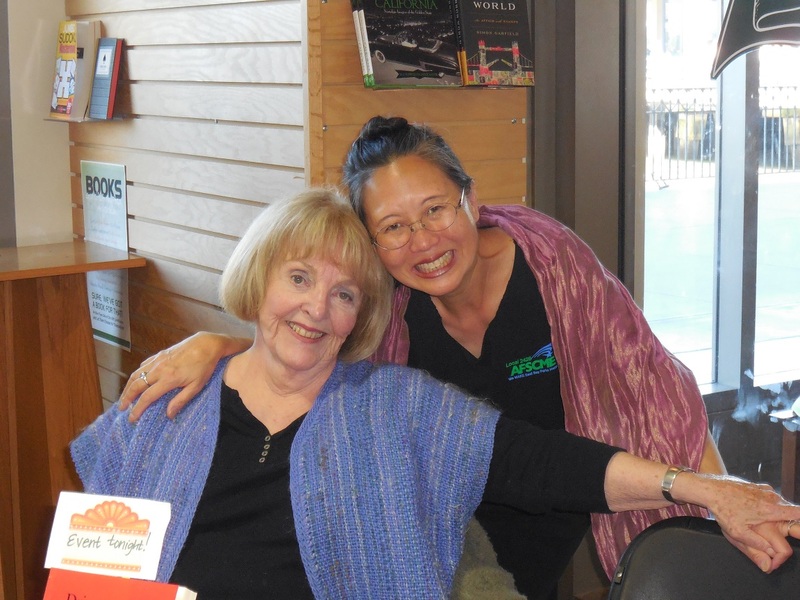 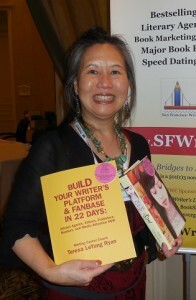 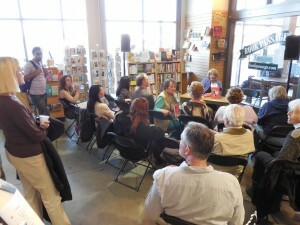 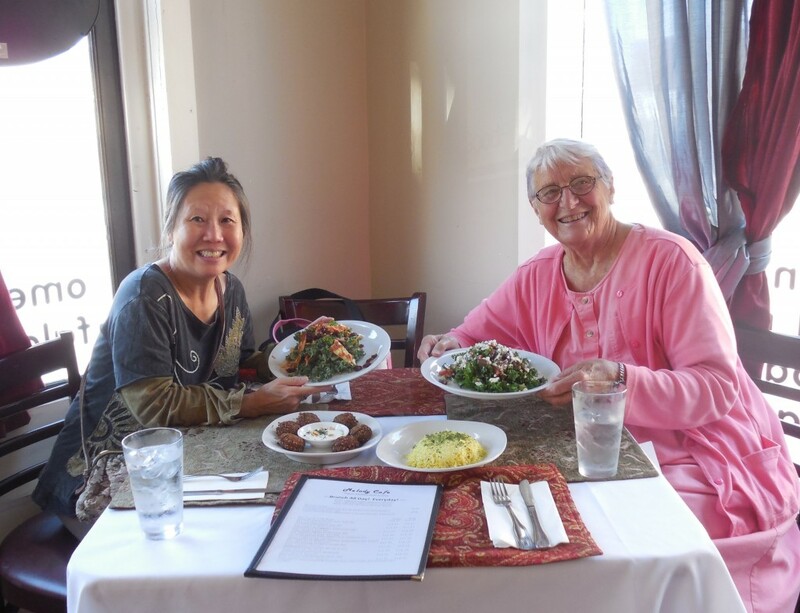 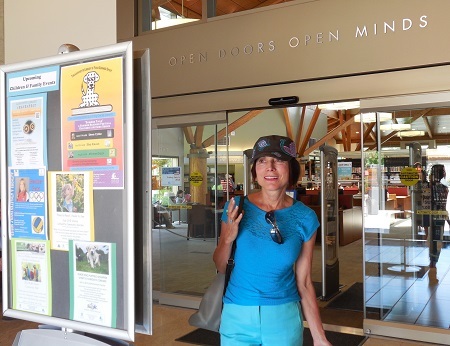 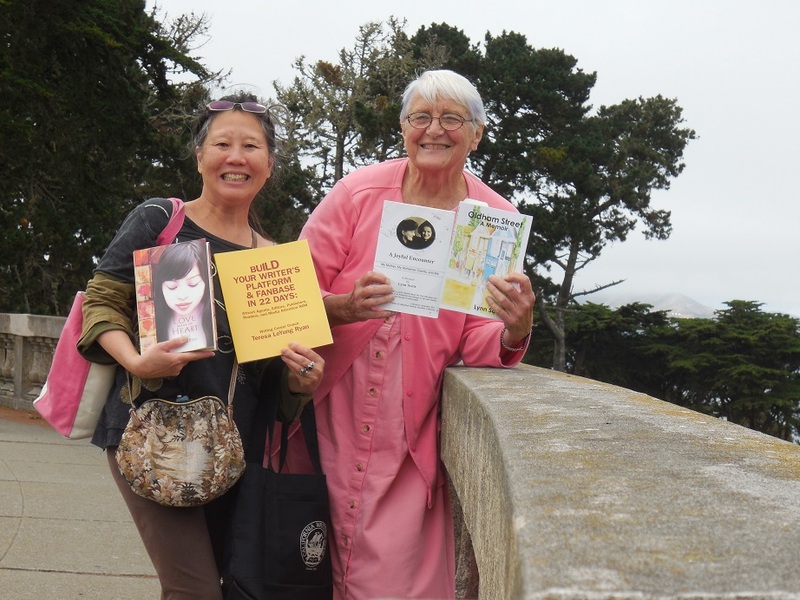 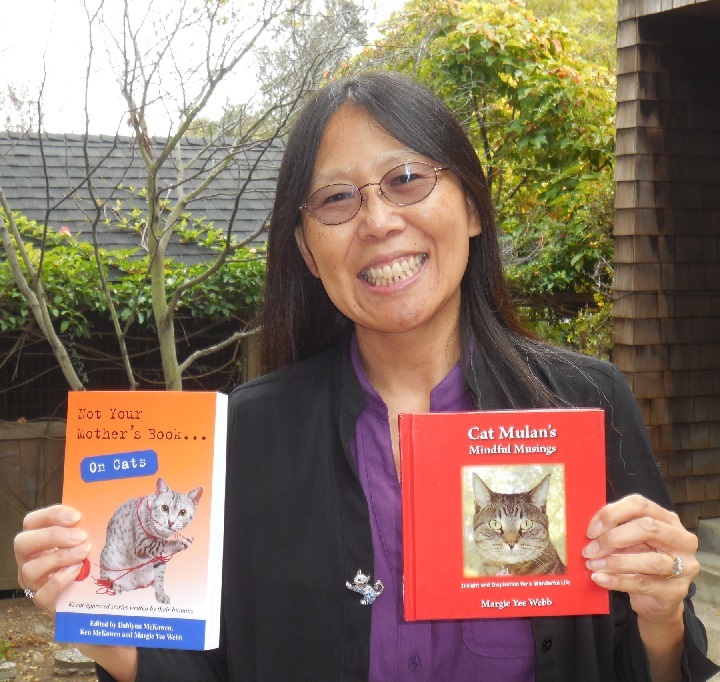 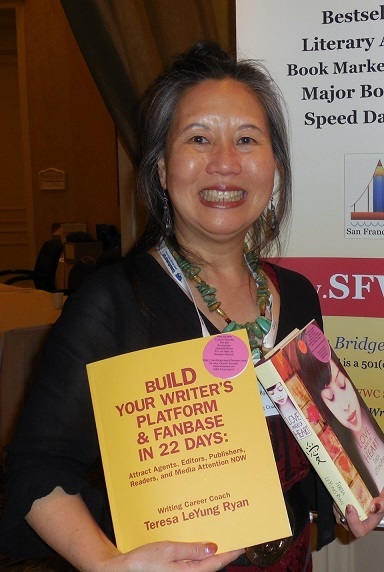 Thank you, Carol Sheldon and Linda Watanabe McFerrin & Left Coast Writers, for inviting me to interview Carol! 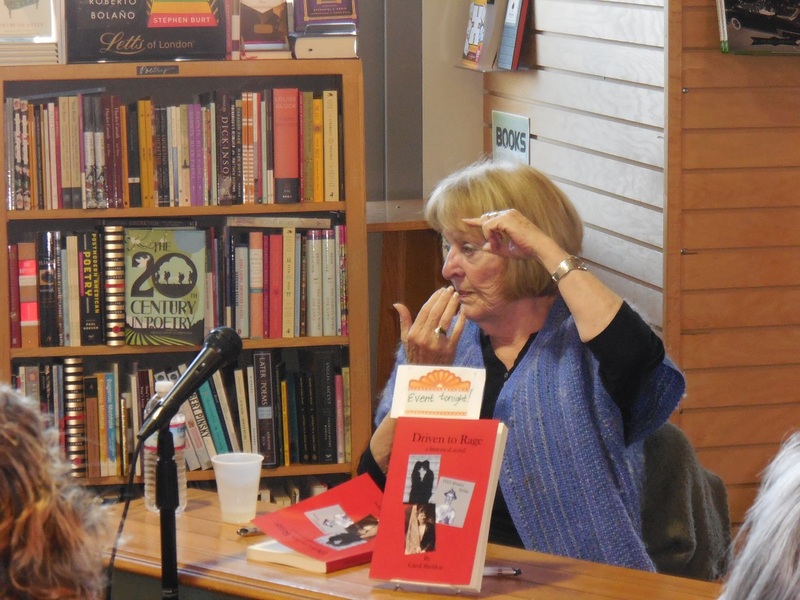 Historical novelist Carol Sheldon recognizes the 100th anniversary of COPPER MINERS’ STRIKE in upper peninsula, Michigan, and celebrates workers and courageous WOMEN.